The Australian broadcaster SBS has announced 17-year-old Isaiah Firebrace as Australia's entrant for the 2017 Eurovision Song Contest, which will be hosted by Kyiv, Ukraine. Firebrace's Eurovision song "Don't Come Easy" was also revealed on stage in Melbourne, Australia, on Monday, March 6, according to the official website of the Eurovision Song Contest. 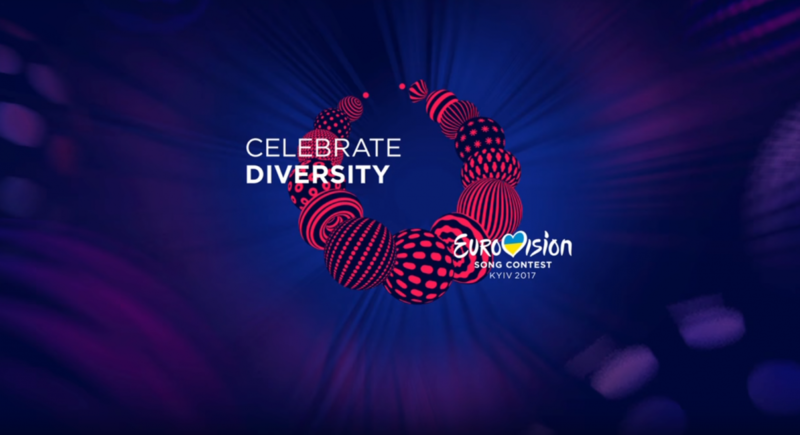 Read alsoEurovision 2017: Estonian duo Koit Toome and Laura to bring Verona to KyivFirebrace, the winner of The X Factor Australia in 2016, will be the third ever Australian representative in the competition. He will have to be voted through Semi-Final 1 to then have the chance to compete for the Eurovision title in the Grand Final. Australia is set to have two entrants in the 2017 competition, with The Voice Australia winner Anja Nissen having already been selected to represent her home country of Denmark, Australia's Music Feeds wrote.